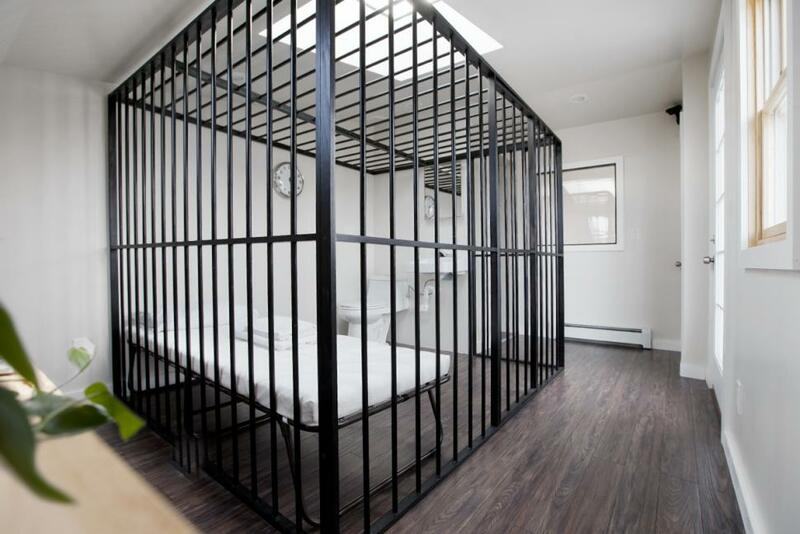 Jail Cell Studio Rents for $1/Night: Only in NYC could there be a month long wait list to stay in a jail cell. For a buck a night, Brooklynites can discover what it’s like to be incarcerated. But in this city, a roof over your head will do. NY Daily News has more on the story while we dig through the couches for that Aug. 1st slot. Totally kidding. Brooklyn Summer Fashion Guide: It’s hot, it’s muggy, it’s frizzy hair central. But Brooklyn Mag’s got you covered with some cool summer fashions so you can rock your fro in style. Modern Dollhouses Nicer Than Your Home: Gizmodo has some nice dollhouses that will put Barbie’s dream house to shame. Manhattan Athletic Club Heads to Brooklyn: Brooklynites need to exercise too, ya know. So Manhattan Athletic Club is spreading the love and taking up residence in one of the borough’s tallest residential towers. The Real Deal has more heart-pumping details.